Apartment insurance protects renters against the risk that their items will be stolen or damaged by compensating them for any covered loss. In addition, it offers protection from any liability that arises from somebody sustaining injuries in their property. While the law doesn’t typically require apartment insurance, your landlord might need you to buy coverage. Since the renter doesn’t own the building, a policy that covers their personal items and some liability exposures are adequate. 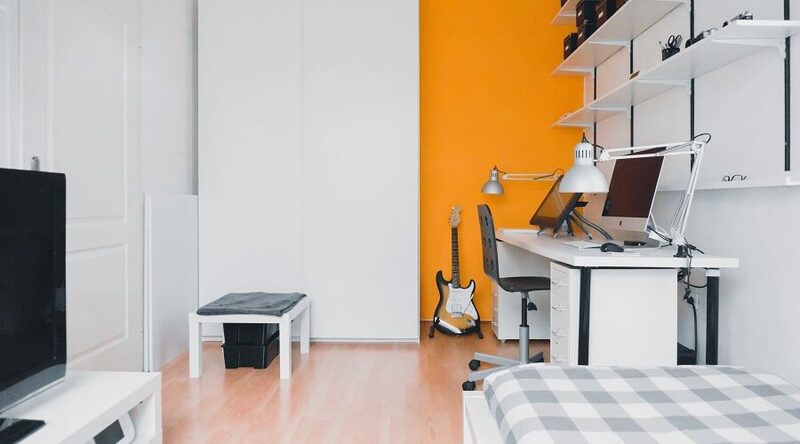 With apartment insurance, you select a coverage amount that’s comparative to the value of the personal property in the unit. Some of the optional coverages on this policy include a replacement cost for contents. 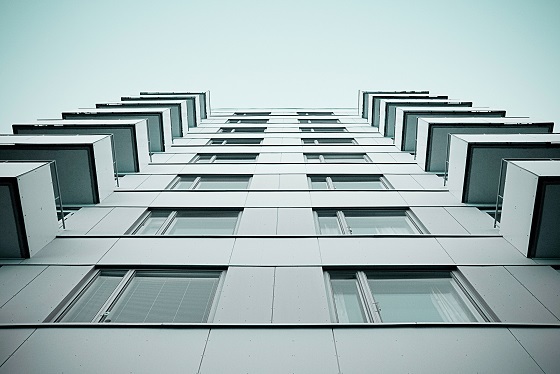 If you reside in a condominium, you’ll require condominium insurance, which provides similar insurance to guard the complex and structure of the condominium; this is termed a master policy. 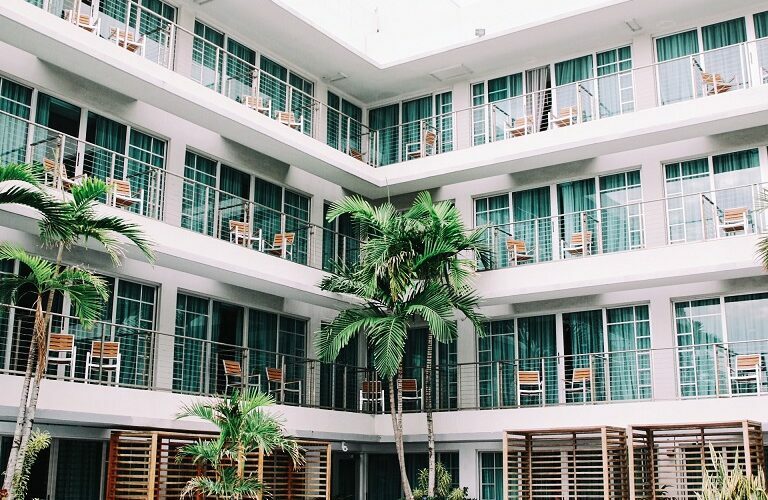 With a condominium, you own the unit’s interior and therefore require coverage for the segment of the unit you’re responsible for insuring along with liability and personal property protection. This policy offers some distinct features, for instance, loss evaluation coverage to cover expenses assessed by the association after a loss that surpasses the coverage amount or for which there’s no coverage. Your personal policy will protect whatever the condominium association’s master policy doesn’t cover. The two policies differ because condo insurance is for those who own their condominium like homeowners insurance while apartment insurance is for those who rent their home from somebody else, such as a landlord. Keep in mind that this policy doesn’t cover damage to the building’s structure. The most significant distinction between the two policy types is dwelling coverage. When examining the two, you can identify the right policy by whether it comprises dwelling coverage. Apartment insurance doesn’t comprise any dwelling coverage. You aren’t responsible for insuring it unless you cause damage to the dwelling due to negligence. With a condominium, you typically own everything from the walls. 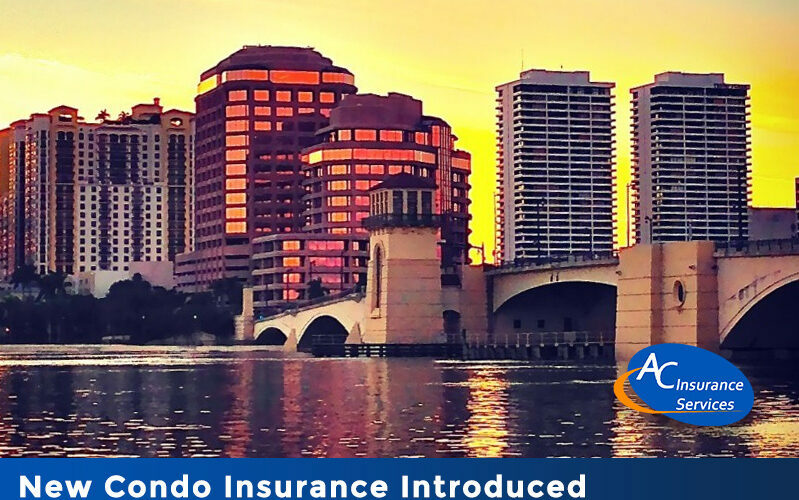 Therefore, in the event of a fire, the condominium association has insurance for rebuilding the structure. With condominium insurance, you aren’t actually covering the structure itself. Dwelling coverage on this policy is for improvements. This coverage requires an understanding of construction expenses in your local area and identifying your responsibilities. You require sufficient coverage to ensure that the reconstruction of your condominium would be as it was before. Generally, condo insurance isn’t expensive mostly because it doesn’t include the dwelling’s structure. Personal property in a specified amount by the insured, to cover the unit’s contents, including clothing, furniture, and electronics. Personal liability for covering liability losses in case a third party sustains injuries on the premises and seeks injury compensation. The coverage would also include legal costs incurred to defend a resulting lawsuit. Loss of use to cover extra expenses incurred by the insurance holder when a temporary residence is necessary following the unit’s covered loss. At first glance, the two policies similar. However, the nature of what’s shared and owned in a condominium must be different by default. to establish your insurance needs, it’s imperative you seek expert guidance from insurance experts.